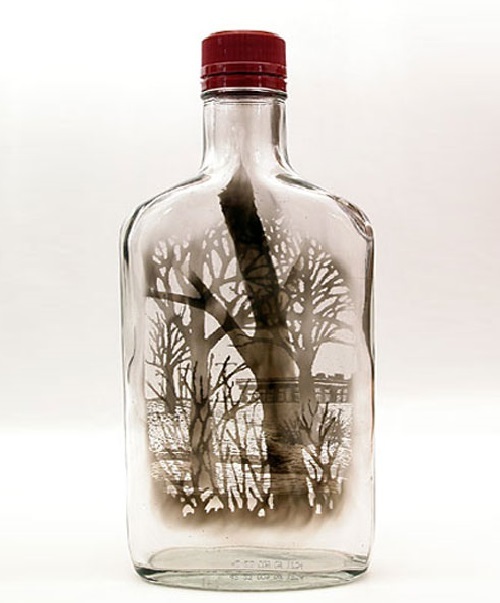 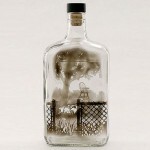 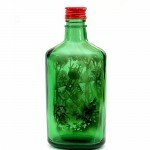 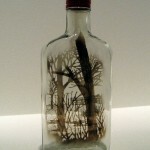 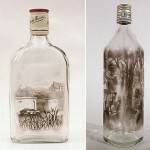 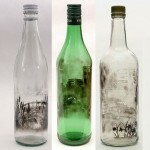 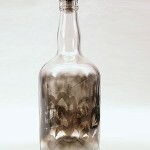 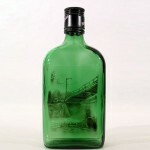 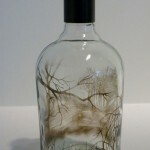 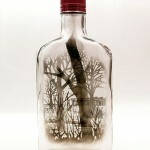 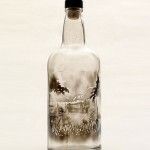 Smoke inside empty glass bottle can create unusual pictures, of course, by the hands of a talented artist. 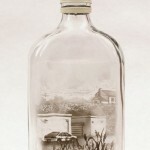 It is the American artist Jim Dingilian, who tells his black-and-white stories about life in the suburbs, through his miniature bottle art. 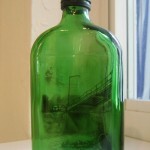 The author tried to give something magical to unusual paintings of very ordinary suburb. 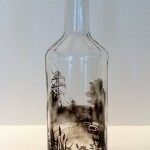 In the haze, which appeared through smoked glass (for the artist uses a candle), simple-minded landscape began to look more mysterious. 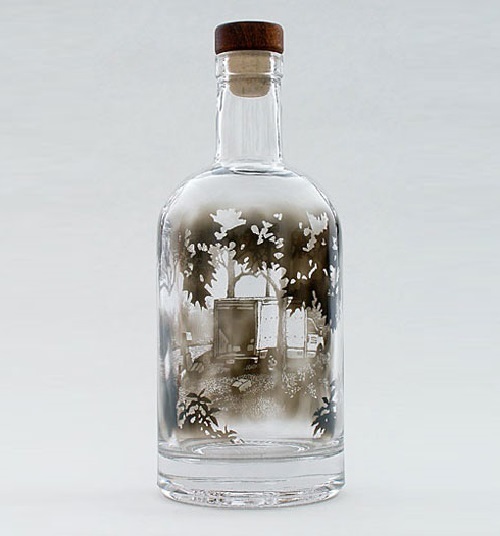 Dingilian was born in York, PA. 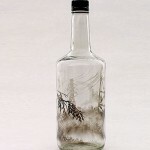 In his childhood he had lived for seven years in Waterloo, Belgium, then returned to the United States. 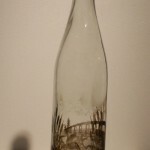 He graduated from Rochester Institute of Technology receiving his MFA in photography in 1996. 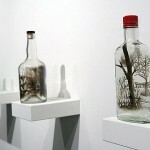 Dingilian is represented by the McKenzie Fine Art Gallery in New York.